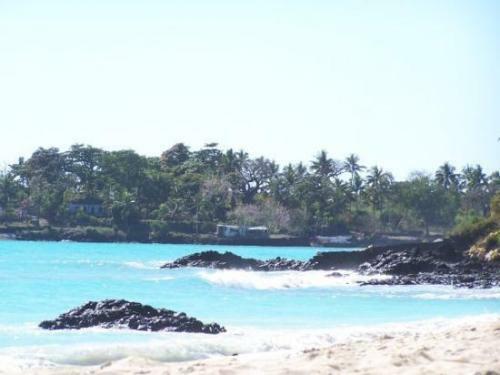 If you want to know with one of the countries located in the Indian Ocean, check Facts about Comoros. 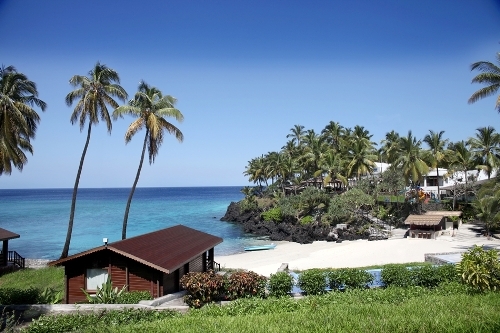 The official name of this sovereign archipelago island is the Union of the Comoros. Moroni is the capital city of Comoros. Comoros shares borders with Seychelles to the northeast and Tanzania to the northwest. Here are some interesting facts about Comoros to notice. Based on the area that Comoros has, it takes the third smallest nation in Africa. It has 640 square miles or 1,660 km square area. The island of Mayotte is not included. There are around 798,000 people who live in Comoros excluding Mayotte. The Bantu speakers originated from East Africa occupied the archipelago. Then it was inhabited by the immigrants from Arab and Austronesia. In 19th century, Comoros was a part of French colony. In 1975, the nation got its independence. There are various coups d’état which occurred in Comoros since its independence. There are three official languages spoken by the people who live in Comoro. They speak Arabic, Comoros and French. As I have stated before, Comoros is an archipelago. It means that this nation contains a lot of islands. But it has the four major islands. Those are Maore, Anjouan, Mohéli and Comore. 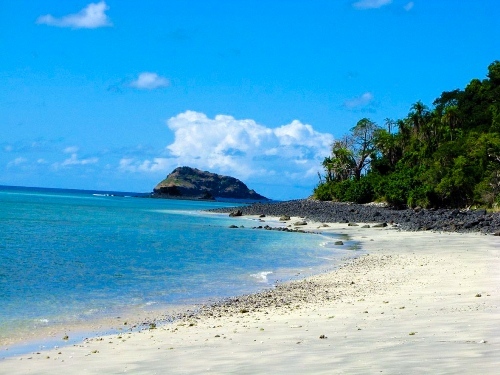 Mayotte is the only island in Comoros which does not want to part away as a French colony. In 1974, it voted against the independence. Therefore, French administers it as an overseas department. Poverty has been one of the major issues in Comoros. More than 50 percent of the people who lived in Comoros as of 2008 were in the poverty line. They only made $1.25 per day. Talking about the kinship system, it has matrilineal culture just like the Bantu people. The housing, land and goods will be passed to another generation based on the matrilineal line. Get facts about China here. The economic growth of Comoros is very slow. It is considered as one of the poorest countries in the world. The unemployment rate of Comoros is 14.3 percent. It is considered as a high rate. 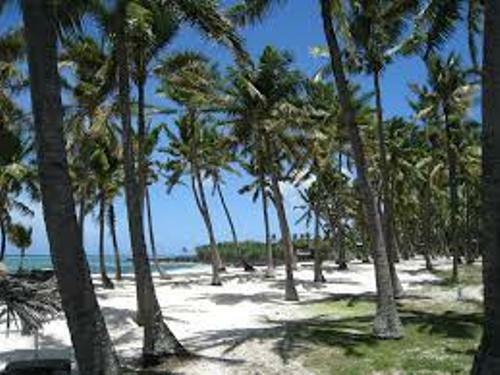 The leading sectors in Comoros include forestry, hunting, fishing and other agriculture sectors. Get facts about Colombia here. 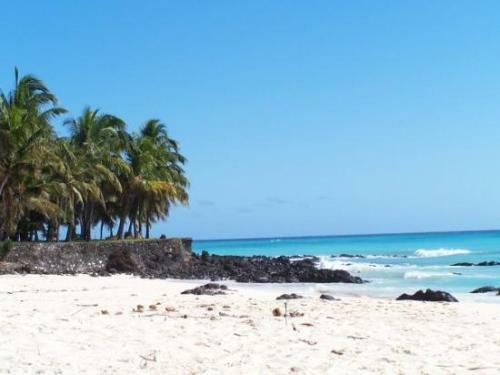 Do you like reading facts about Comoros?